Enable teams to stay connected from the app. 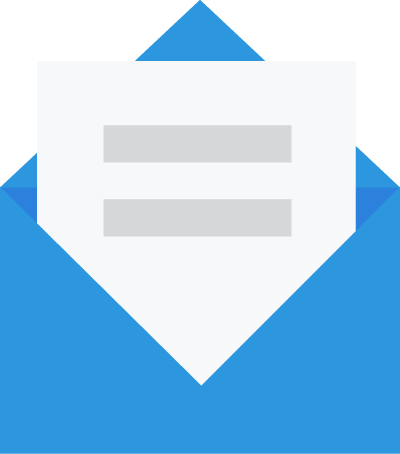 Telzio enables your employees to handle calls, texts, voicemail, and conferencing from their mobile devices. You can easily add users to your phone system through our website, and automate inbound calls to mobile devices in any location. Hold, mute, and transfer calls. Initiate call recording with one touch. Host conference calls from anywhere. Customize caller ID for employees. The mobile app is useful for any business with remote employees, such as salespeople and consultants. For example, a professional firm with an office and a team of agents in the field can use a combination of both desk phones and our mobile app with their phone system. Let’s say a customer calls in to find out more information about a service. The office manager can effortlessly transfer the customer to an expert in the field. The office manager can see which field expert is available to take a call, then dial a direct transfer to that person’s extension. The agent can easily answer the call with one swipe. Can I still receive calls if the app is closed? Yes! You can close the app on your phone to save battery, and still receive incoming calls from Telzio. How do I answer incoming calls? 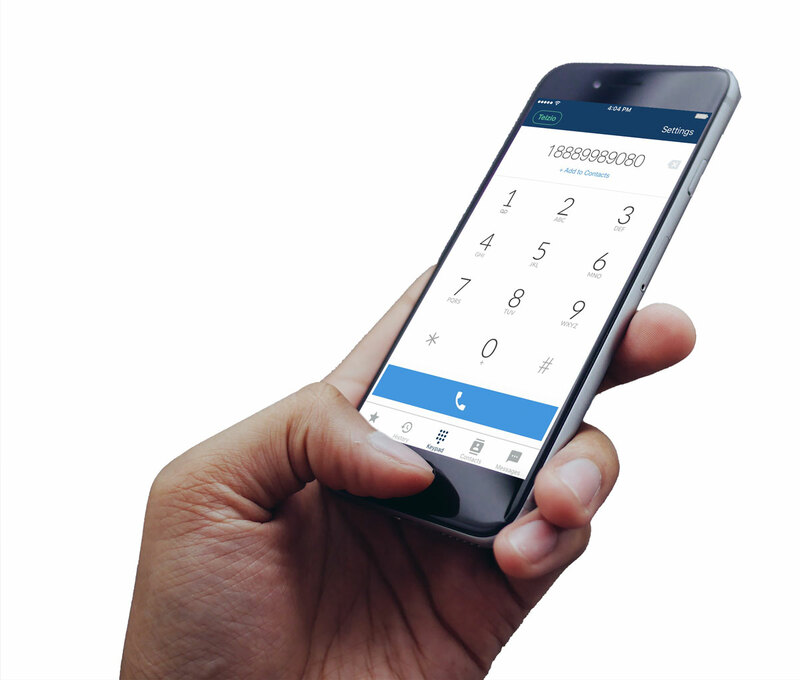 Calls are answered with one touch, in the same way you answer regular calls to your mobile number. How do I know if someone is calling me through the app? “Telzio” displays on your screen when there is a call coming through our service. Yes! The mobile app is free to download and included as part of your Telzio service. What does the caller ID show? 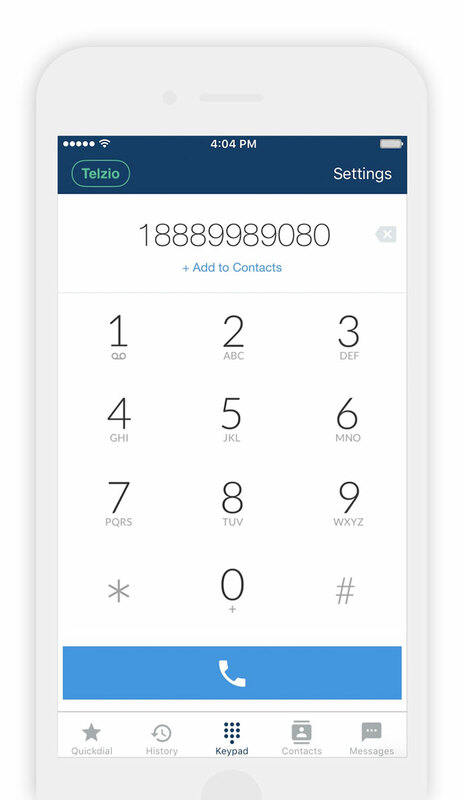 You can customize which one of your Telzio phone numbers displays as the caller ID when an employee calls out from the mobile app. Can a user log into multiple devices? Yes! Your employees can log into all their devices with a single login. Can I start recording during a call? Yes. You can instantly start recording during an active phone call with one touch. A typical VoIP call uses around 80 kb/s.